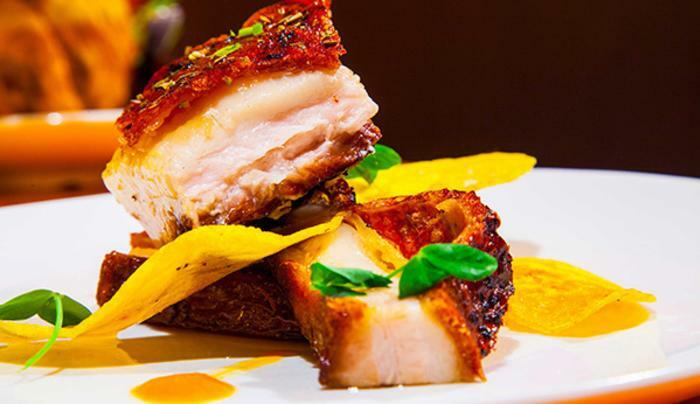 Agozar Cuban Bistro is the preferred choice of Cuban food devotees in NYC. 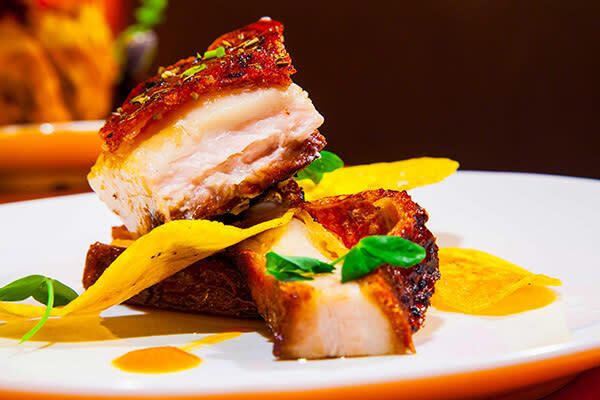 Located on Bowery in NoHo—just blocks from NYU in Greenwich Village—the reputation of this Cuban restaurant's mouth-watering Cuban sandwiches, vaca frita and ropa vieja extends far beyond downtown. Agozar is a favorite amongst groups that come in to catch up and share some of the popular tapas in a cheerful atmosphere. At night, the bar is packed with mojito lovers and the excitement of the surrounding neighborhood. The weekend sangria brunch has a loyal following of people who love flavor and trying something new.